1992: The very first photo to be put online. 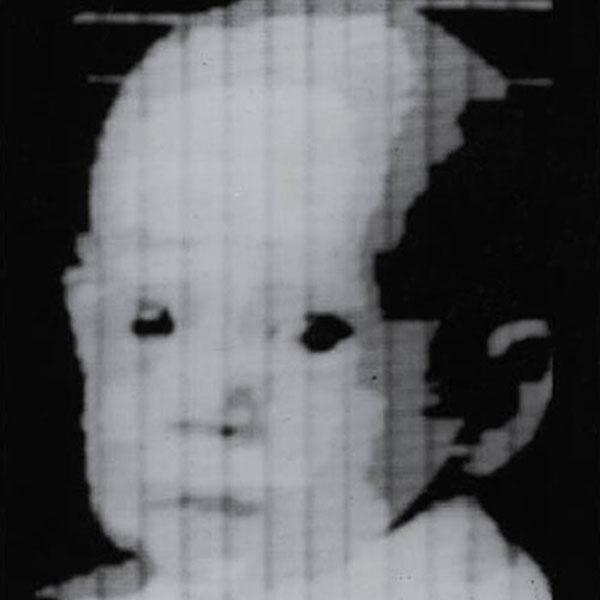 1957: The very first digital photo. 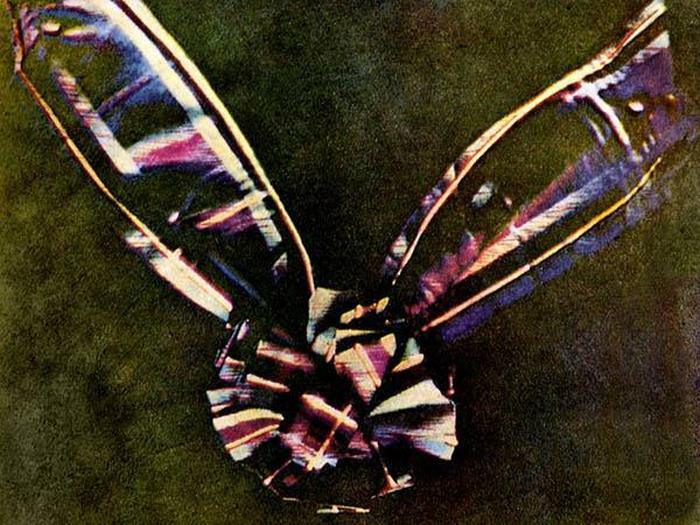 1861: The very first color photograph. 1860: The earliest surviving photograph taken in air. 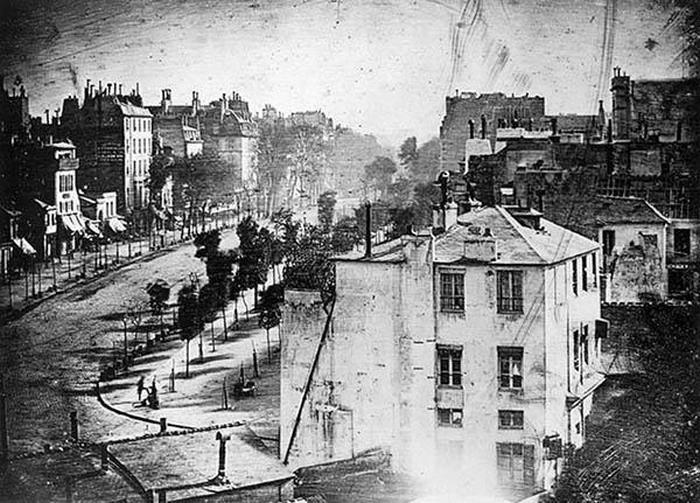 The actual first photgraph taken was in 1858 of Paris, but has since been lost. 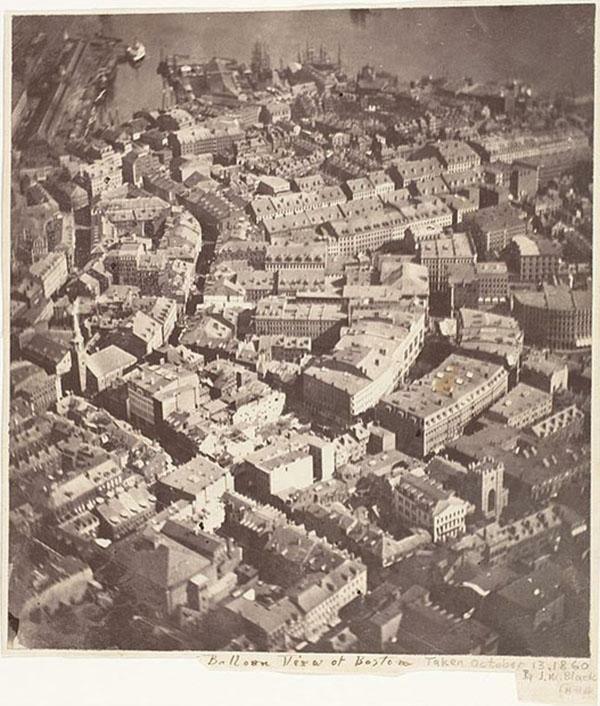 This photo of Boston from a hot air balloon is the earliest that we still have. 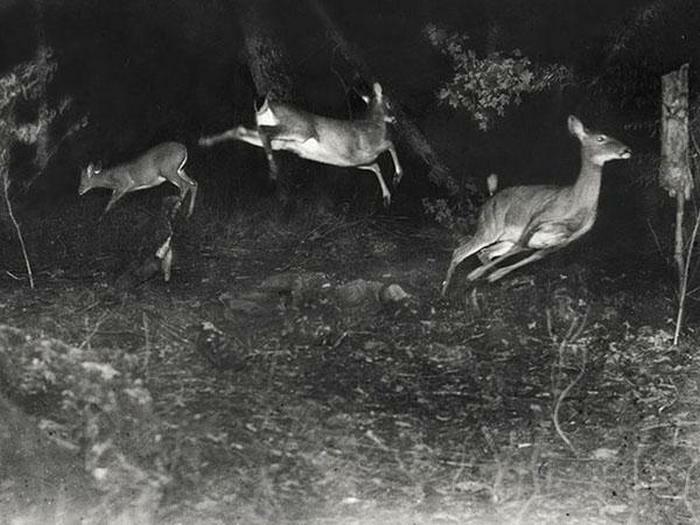 1840: The first hoax photograph. 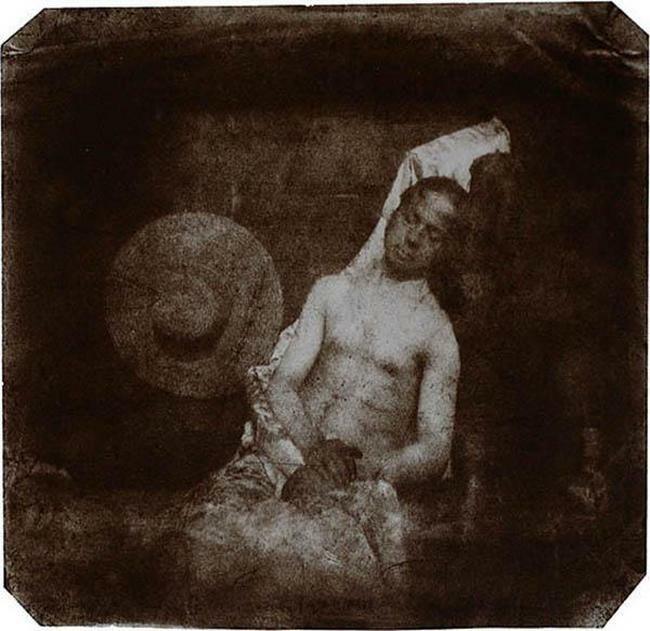 Long before the Loch Ness Monster or big foot French photographer Hippolyte Bayard depicted his own suicide on camera. He did not however, kill himself, he in fact lived another 50 years. 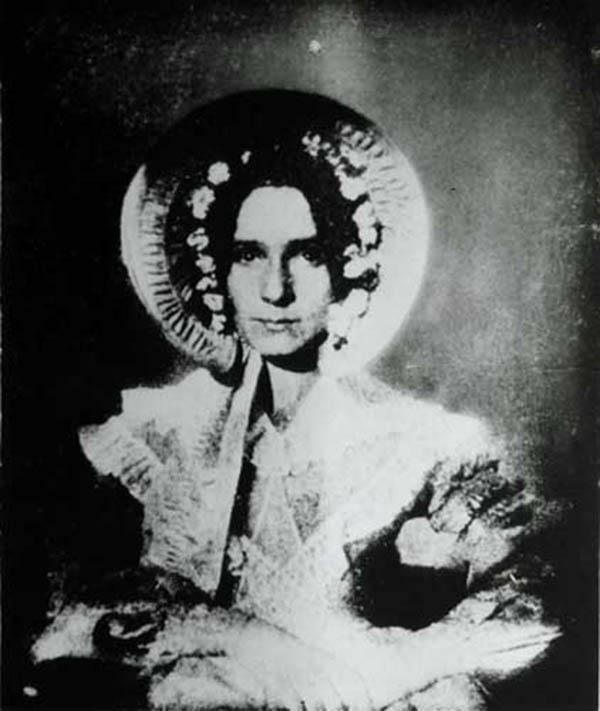 1840: The very first portrait photograph of a woman. You can think Dorothy Catherine Draper for FLBP and Hump Day. 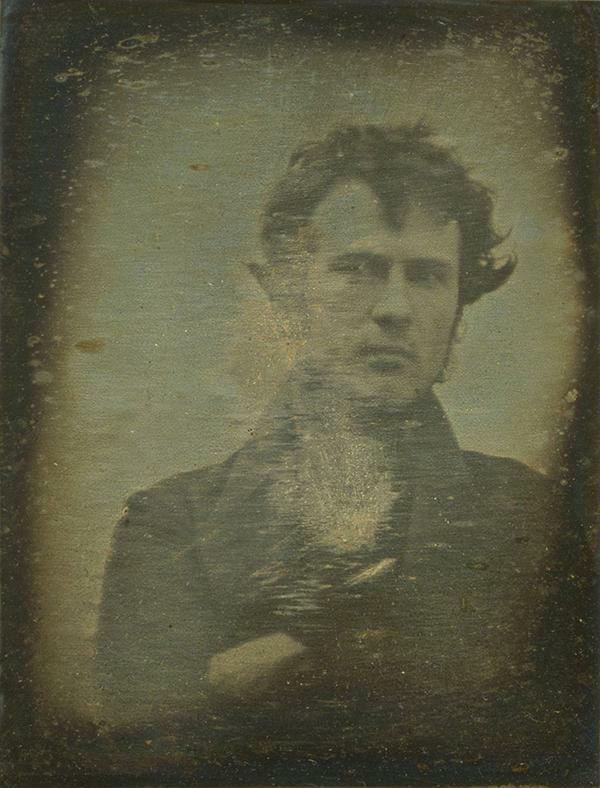 1839: The first photograph with the portrait of a man. 1838: The first photograph of a human being. The honor goes to that anonymous man in the bottom left corner of the frame. 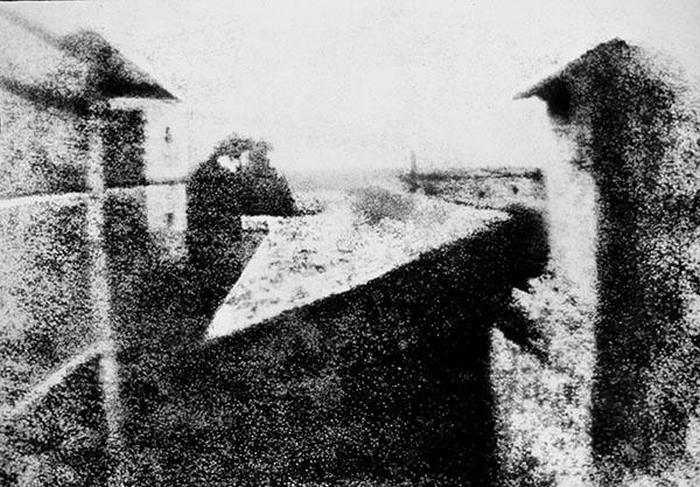 1826: The very first photograph. Taken from a high window it shows parts of nearby buildings and the surrounding area. #8 I didn't realize Martin Sheen was that old. I was pleasantly surprised. Decent post a/c.